Lahore: The camera phone brand OPPO kick-started the First Sale of the trendy and stunning OPPO F3 Deepika Padukone Limited Edition phone across Pakistan. The formal first sale activity event was held at Packages Mall Lahore where customers who had pre- booked the phone formally received their handset along with an exclusive makeover from L’Oreal Paris. It will be available at all OPPO offline stores across Pakistan, at a price of PKR 29,899. 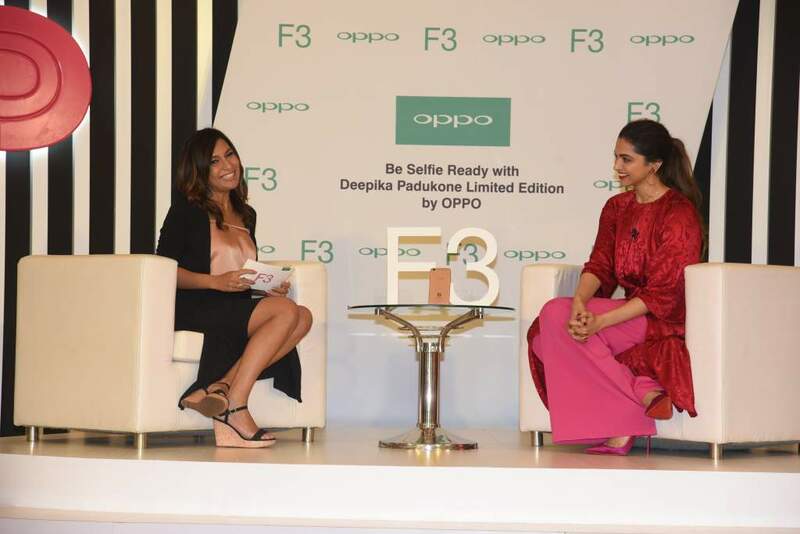 The signature limited edition F3 phone was formally launched by OPPO’s brand ambassador and famous style icon Deepika Padukone on 11th August 2017 during a live streaming session on OPPO Pakistan’s Facebook page. Commenting during the launch, Deepika Padukone, OPPO’s brand ambassador said, “Rose Gold is one of my all-time favourite colours! I love the way the phone looks and I hope my fans like it as much as I do!" Adding greater excitement for the consumers through this campaign, OPPO gifted an exclusive L’Oreal Paris Moisture Matte lipstick to all customers who pre-ordered the phone in a specially designed box. A Beauty Kiosk was set up exclusively by L’Oreal Paris where all the women who had pre-ordered the phone received a free makeover from Makeup experts of L’Oreal Paris. Expressing his views on the first sale activity, George Long CEO of OPPO Pakistan said that. “We are extremely excited to kick-off the first sale activity for the signature OPPO F3 Deepika Padukone limited edition. I am glad to see the #BeautyMeetsTech campaign with L’Oreal Paris create waves among women. We are confident this specially designed phone will offer the modern woman a unique mobile experience and enable her to pursuit beauty while staying connected to the world”. represents Deepika Padukone. The logo is made with polished metal which not only creates the shine of mirror effect but also adds the glamour of the rose gold color.